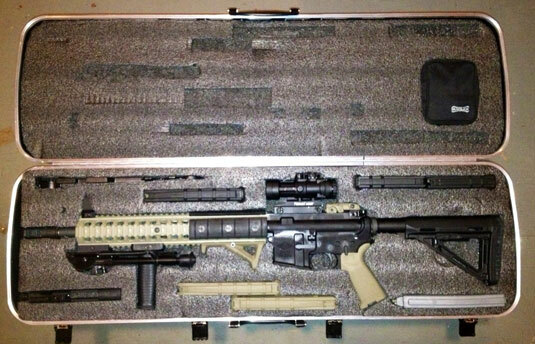 Want to take the organization of your gun case even further? Check out the use of FastCap’s Kaizen Foam in the picture below. 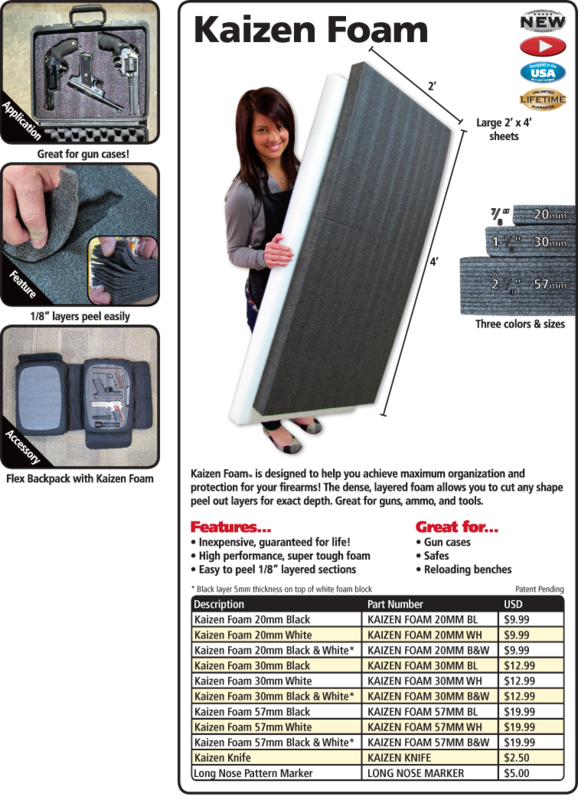 Order you Kaizen Foam today from FastCap.